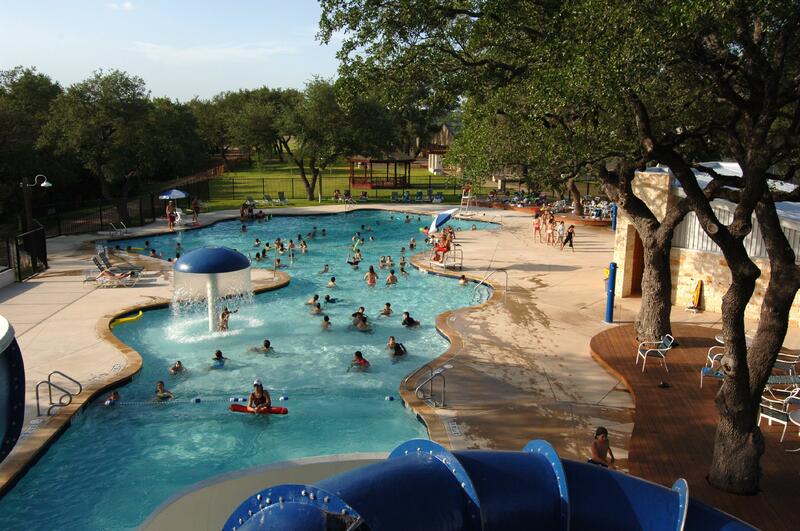 Camp Young Judaea is located in the beautiful Texas Hill Country, less than an hour outside of Austin in Wimberley, Texas. When it comes to our facilities, we’ve spared no expense! Every cabin, sports field, and activity center has been designed to advance our deepest values—building community, developing skills, and helping our campers grow in confidence and character! A state-of-the-art swimming facility, including 2 three-story water slides! Come here to learn the basics of cultivating vegetables and connecting to our food and visit the chickens and goats too! A great place for swimming and canoeing out in nature; features our charming treehouse and awesome slide! 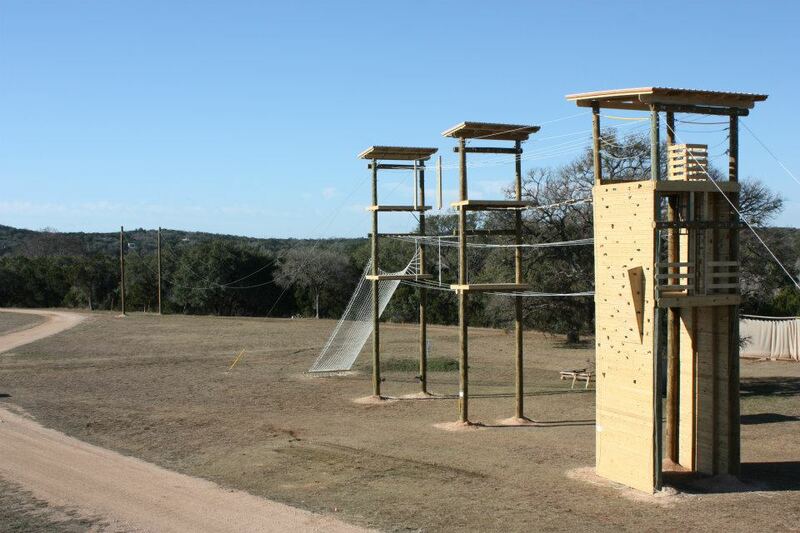 Our camp is outfitted with special spaces and equipment, guaranteeing an amazingly exciting summer full of fun! 22 spacious, air-conditioned cabins. Each has their own bathrooms, comfortable beds, and private cubbies for personal belongings. Our dining hall has two kosher kitchens and enough space for the entire camp. Attached is the Fisch House, home of our baking and cooking activities. This special activity center was built using advanced environmental designs, featuring solar panels, water-harvesting capabilities, and a prairie roof. The center also includes our canteen, the only snack center in Texas to deal exclusively in shekels!